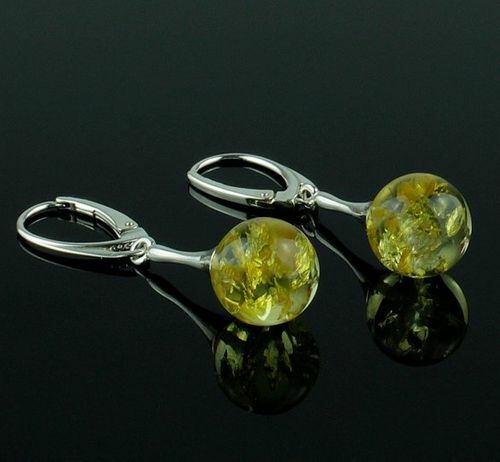 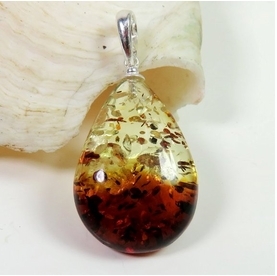 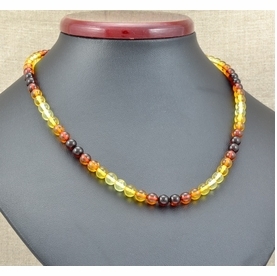 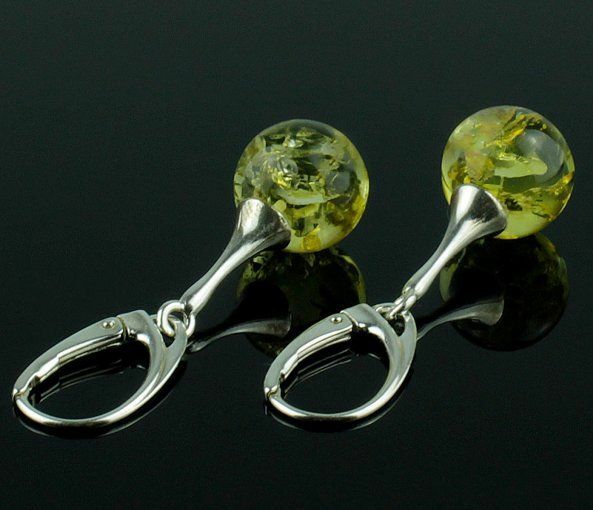 Gorgeous Amber Drop Dangle Earrings Made of Amazing Baltic Amber. 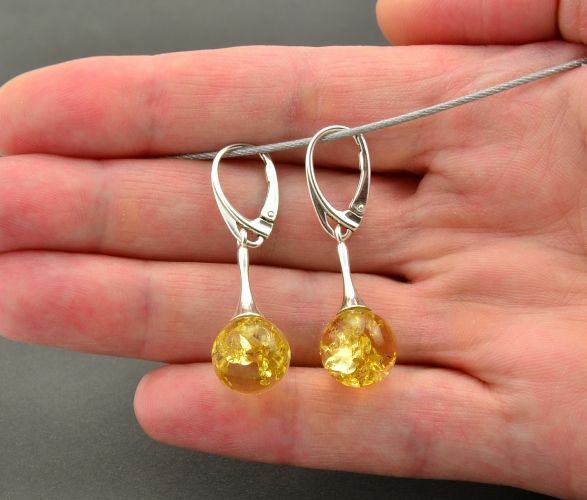 Gorgeous, Unique Baltic Amber Drop Dangle Earrings, handmade in our workshop by experienced amber artisans using the finest quality Baltic Amber and Sterling Silver (925 silver). 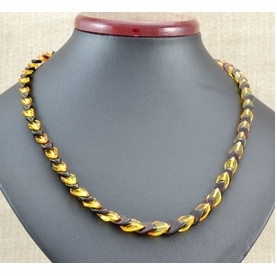 *Total length incl. 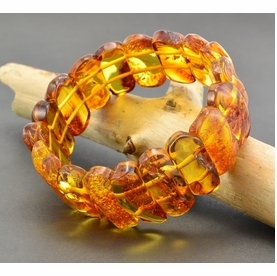 clasp: 40 mm.